Broker Associate Hannah Martin of The Premier Property Group announces her 5thAnnual Birthday Fundraiser benefitting South Walton Academy, Special Olympics Florida — Walton County, and Westonwood Ranch. 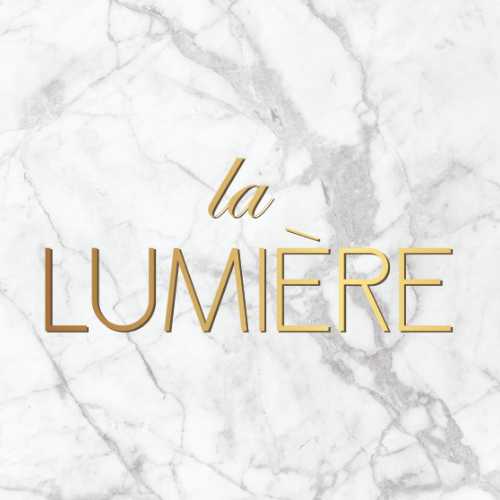 La Lumière: Party of the Gods, presented by Destin Plastic Surgery and Duckies Shop of Fun, will take place February 8-10, 2019. "Morning on Mt. Olympus Champagne Brunch"
La Lumière's "Feast of the Gods"
The weekend will kick off with a newly added VIP dinner on Friday, February 8 beginning at 6:30pm, titled “La Lumière: Feast of the Gods,” in the Coastal Ballroom. The sophisticated and elegant dining experience will showcase exquisite cuisine that beautifully complements the highly rated and allocated Fluery Wines. Guests will enjoy an intimate evening of live musical performances including a yet to be announced headlining performance by award winning artists, live theatrical performances and a live painting from renowned artist, Justin Gaffrey. An exciting live auction of highly coveted and curated items and experiences will round out “Feast of the Gods” providing attendees an opportunity to further support the causes that Hannah Martin and La Lumiére hold close to their hearts. A limited number of tables of eight will be sold at $3,500 per table. Guests are highly encouraged to get creative with Grecian inspired cocktail attire for Friday night’s “La Lumière: Feast of the Gods”. Whites and golds are the vibe of the evening, but please leave your togas at home. This is not a college fraternity party. Guests can valet park at Seagar's or self park. La Lumière's "Goddess Glam Lounge"
Guests attending “La Lumiére: Party of the Gods” are invited to partake in the “Goddess Glam Lounge” on Saturday, February 9, from 10am – 5pm, where ladies will have the opportunity to schedule hair and makeup appointments with the stylists of Avantgarde Salon in the Heron Room at The Hilton. A limited number of spots are available at $100 per appointment of hair or makeup. Food and drinks will be available for purchase and those interested should contact Stacy Agerton at (850) 654-5057 and mention La Lumiére. 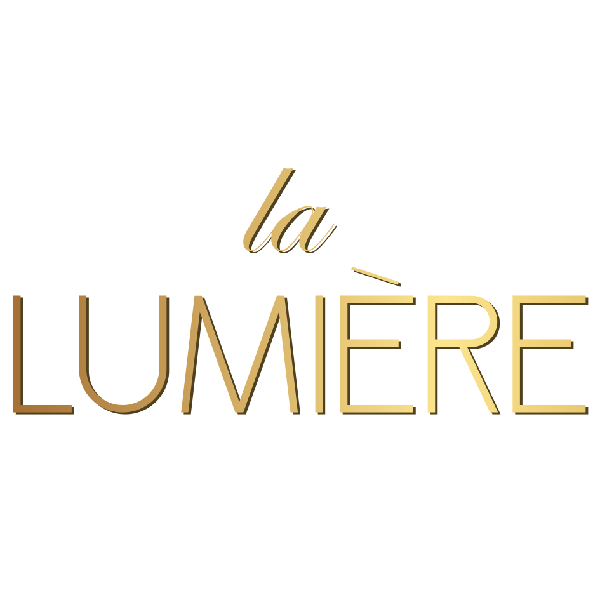 Avantgarde Salon will donate 50 percent of proceeds from this day to La Lumiére. La Lumière's "Party of the Gods"
The weekend’s main event, “La Lumière: Party of the Gods”, will be an evening of otherworldy decadence on Saturday, February 9, beginning at 6:30pm. For a $225 donation to attend, guests will party like the Gods, enjoying an open bar until 11pm and complimentary culinary delights in the Emerald Ballroom. There will be live musical performances, live theatrical acts, interactive guest experiences, a late night DJ and more fun and excitement than a mere mortal should have. Mr. Big and The Rhythm Sister's will take the stage, Aerial Dragons Entertainment out of Miami, Florida will revel through the crowd, and Epic Photo Co.’s interactive photo booths will commemorate the “Party of the Gods.” Zeus and Hades will be your hosts for the night and take you on a journey from the heavens to the underworld. Guests will be asked to elevate their Grecian ensemble to black tie formal for Saturday night’s “La Lumière: Party of the Gods”. La Lumière's "Morning on Mt. Olympus Champagne Brunch"
The weekend festivities will culminate with a “Morning on Mt. Olympus Champagne Brunch” on Sunday, February 10 from 11:30 a.m. to 1:30 p.m. where guests can regroup, refuel, rehash, and refresh in the Coastal Ballroom. Guests will be given the opportunity to gently come back down to earth after a weekend of divine experiences beyond the bounds of earthly restraints. Attendees will feast on fare by The Hilton and sip on Four Cellars champagne provided by the Grammy Award Winning super group, Little Big Town, while listening to relaxing live music. Tickets and details of the brunch are forthcoming. © 2019 850Tix. All rights reserved.